Bollywood Industry is that place where every third person wants to settle his leg but it is not easy at all as it requires a lot of hard work and talent to get entry in this world full of luxuries. There are many stars who earned name & fame by their own but when its Bollywood nepotism has to happen. Number of celebrities get entry in the film industry just because of their successful parents or family but only getting entry is not enough, one has to do lot of hard work in order to get success like their parents & when it comes to talent and hard work these easy entries face only failure. There are a number of Bollywood actresses who failed in the film industry and couldn’t match the success level of their moms. 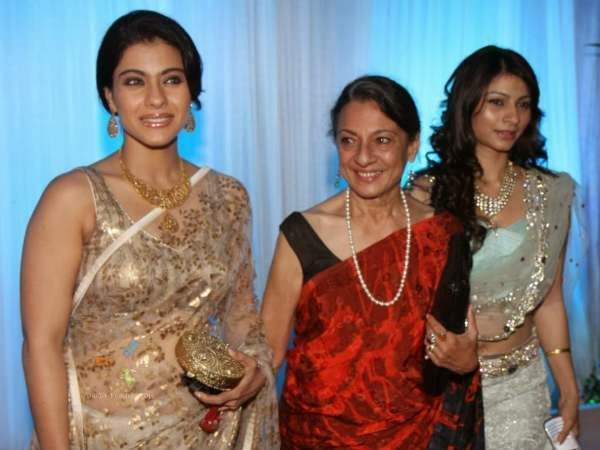 Here is a list of the flop daughters of the successful Bollywood moms. Dream girl Hema Malini was one of the best actresses of her time. She made everyone crazy by her beauty and acting skills. Even today she is the love of many people but unfortunately her daughter, Esha deol failed to rule the industry as her movies got flop back to back & Hema could not help her daughter in becoming a successful actress. 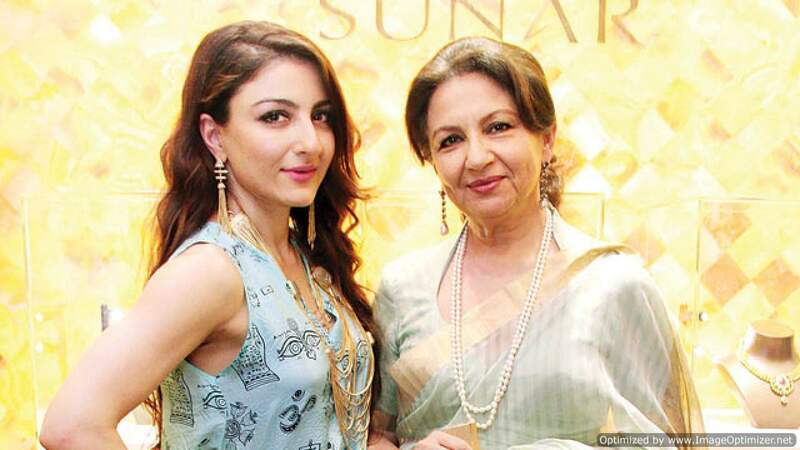 Soha Ali Khan belongs to Nawab’s family but this nawabipana haven’t worked in the film industry as she failed to make her name as big as her mother’s Sharmila Tagore. Despite being the daughter of famous actress Tanujja, this Neil and Nikki actress Tanisha could not make it big. However, one of Tannuja’s daughters, actress Kajol made it big in Bollywood. 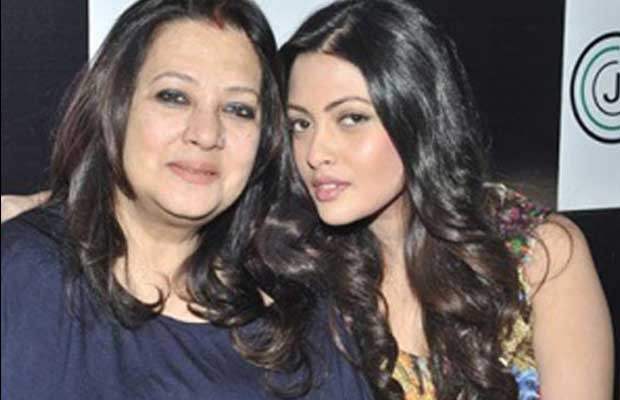 Gorgeous Riya Sen failed to rule on the hearts of the Bollywood fans despite being the daughter of the successful actress Moon Moon Sen. Daughter of talented Dimple Kapadia and Wife of actor Akshay Kumar, Twinkle Khanna couldn’t leave a mark with her acting. 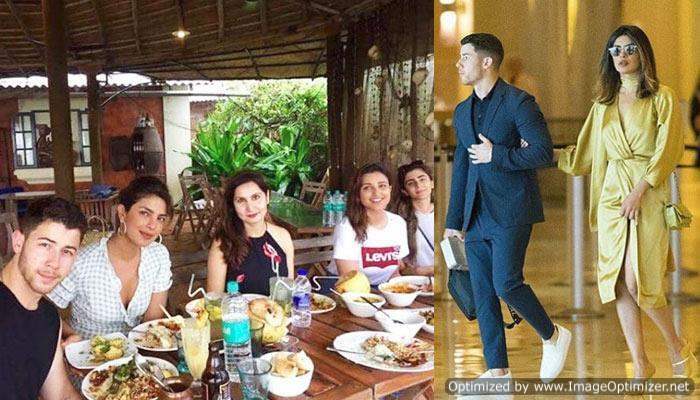 Priyanka, Nick and Parineeti Are Holidaying In Goa In Full Swing. Videos INSIDE Are A Proof! IN PICS: Star-studded Sangeet ceremony of Sonam Kapoor and Anand Ahuja!